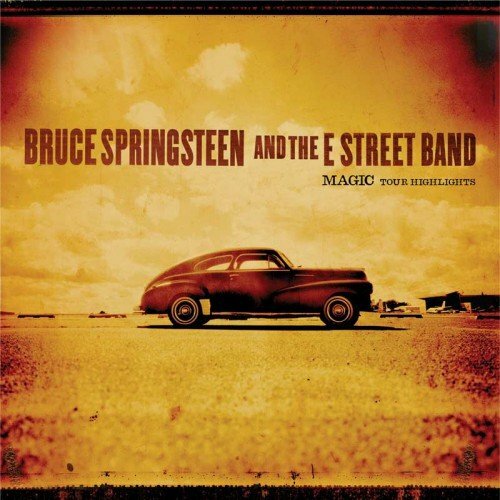 Recorded during the 2008 Magic tour, with guests Alejandro Escovedo (Houston, April 14), Tom Morello (Anaheim, April 7) and Roger McGuinn (Orlando, April 23). “Sandy” is taken from Danny Federici’s last performance with the E Street Band (Indianapolis, March 20). Proceeds from sales of this digital-only EP benefit the Danny Federici Melanoma Fund. 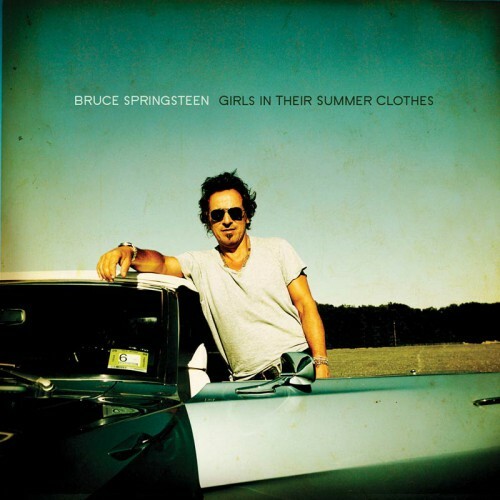 “Girls in their Summer Clothes,” from 2007’s Magic, entered the Billboard Hot 100 and won the 2008 Grammy Award for Best Rock Song. This digital-only EP includes two audio tracks, the “Winter Mix” and a live performance from the 2007 Magic tour, as well as the song’s Mark Pellington-directed music video, filmed in Asbury Park and Ocean Grove, NJ.